Is your Wi-Fi (or 60 GHz) solution creating excellent value for service providers? 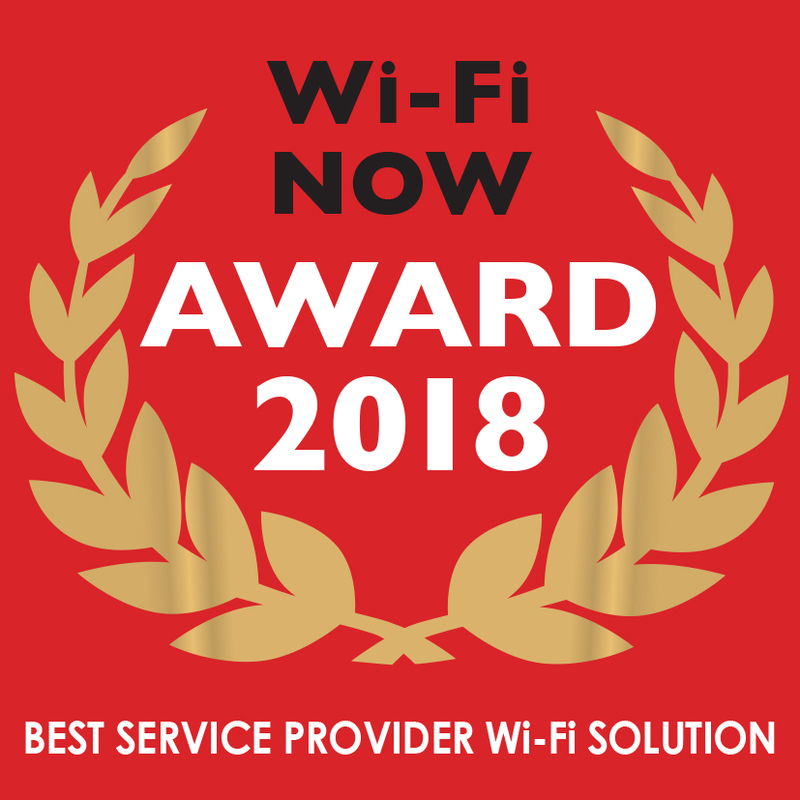 Service providers big & small are embracing Wi-Fi technology and 60 GHz unlicensed bands more than ever before – and we want to honour the vendor that has created the most value in this segment. You must document how your product makes use of known Wi-Fi standards such as 802.11n, 802.11ac, 802.11ah (HaLow), 802.11ad, 802.11ay, or 802.11ax – or associated standards such as Passpoint.